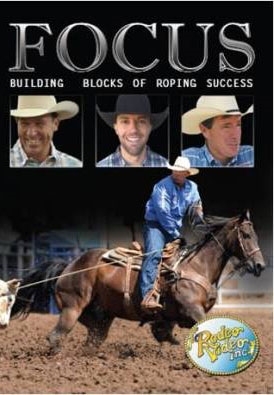 Jake Barnes, Chris Smith and Matt Sherwood Focus on the Building Blocks of Roping Success! Here's a new approach to accelerating your team roping improvement. Break it down and concentrate on each step. 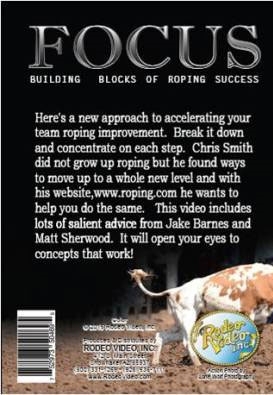 Chris Smith did not grow up roping but he found ways to move up to a whole new level and with his website, www.roping.com he wants to help you do the same. This video includes lots of salient advice from Jake Barnes and Matt Sherwood. It will open your eyes to concepts that work!